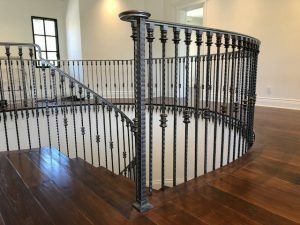 This is a cool rail that was done in a cool home. This is a cool rail that was done in a cool home. This is a cool rail that was done in a cool home. This is a cool rail that was done in a cool home. 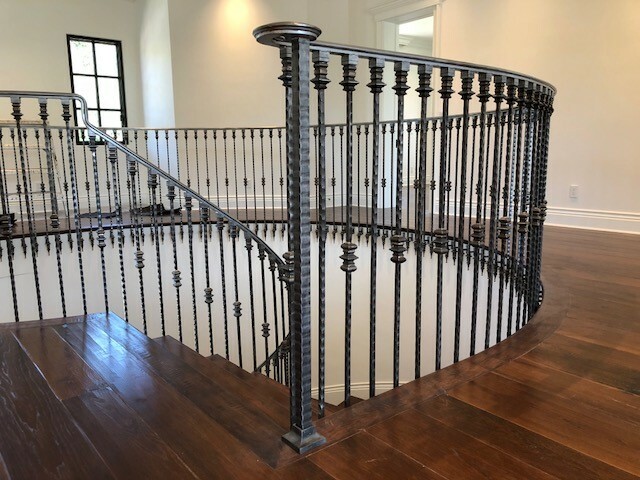 This is a cool rail that was done in a cool home. This is a cool rail that was done in a cool home. This is a cool rail that was done in a cool home. This is a cool rail that was done in a cool home. This is a cool rail that was done in a cool home. This is a cool rail that was done in a cool home. This is a cool rail that was done in a cool home. This is a cool rail that was done in a cool home. This is a cool rail that was done in a cool home. This is a cool rail that was done in a cool home. This is a cool rail that was done in a cool home. This is a cool rail that was done in a cool home. This is a cool rail that was done in a cool home. This is a cool rail that was done in a cool home. This is a cool rail that was done in a cool home. This is a cool rail that was done in a cool home. This is a cool rail that was done in a cool home. This is a cool rail that was done in a cool home. This is a cool rail that was done in a cool home..